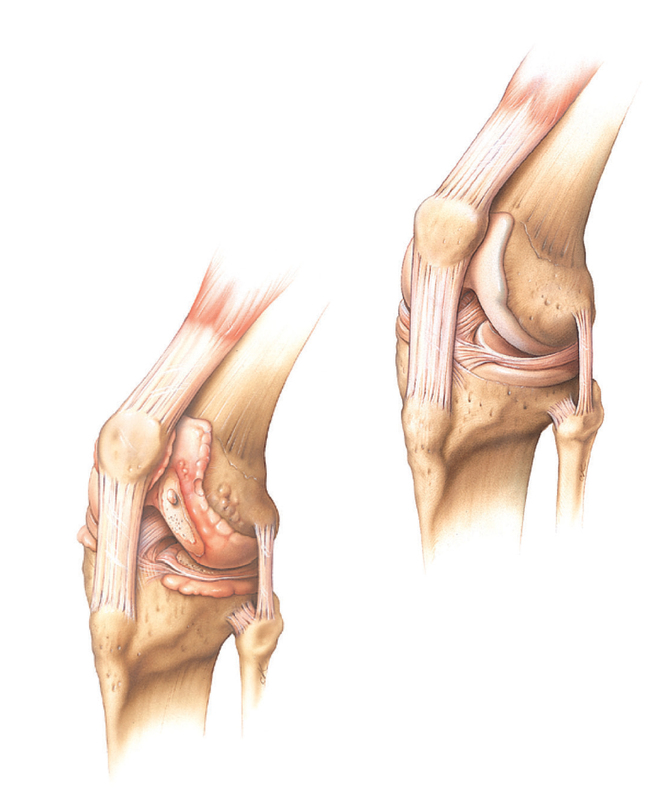 Knee pain is a significant symptom that is associated with developing knee arthritis. In most cases, knee pain is often reduced to an uncomplicated pain felt by a patient. Consequently, it is always too late for effective interventions to be instituted. The structural damage or injury to the knee is already evident and now require more advanced interventions like surgery (e.g. knee replacement or arthroplasty), invasive diagnostic procedures sometimes using injection (e.g. arthroscopy), and physical therapy. In an attempt to clinically define the onset of early osteoarthritis (OA), a group of researchers led by Elizabeth M. A. Hensor, conducted a research study entitled, “Toward a Clinical Definition of Early Osteoarthritis: Onset of Patient-Reported Knee Pain Begins on Stairs. Data From the Osteoarthritis Initiative”. According to them, the early the detection of OA is done, the higher will be the chances of recovery because of prompt and effective intervention. The study’s primary aim is to detect which activity is first associated with knee pain. The hypothesis of the study stated that ‘it occurs during activities requiring weight bearing and knee bending’. The researchers gathered information from OA Initiative, which is longitudinal prospective observational cohort multicenter for people who have OA. The data is available for public access at http://www.oai.ucsf.edu/. Data used were the completed Western Ontario and McMaster Universities Osteoarthritis Index (WOMAC) scores of these participants annually for up to 7 years. They were asked to rate the pain they felt in the following activities: during walking, using stairs, in bed, sitting or lying, and standing. A Likert scale was used which include the following pain scales: none, mild, moderate, severe, and extreme. These scores were ranked using Rasch Analysis. For every gap of 20 in the scores, 25 participants were randomly selected. A total of 4,673 people were included in the study. 1,390 of this were diagnosed with OA through radiography, 3,284 at high-risk OA groups, and a control group composed of 122 individuals. However, controls were not included on the performance of analyses. It was found out that knee pain in early OA begins from using the stairs. 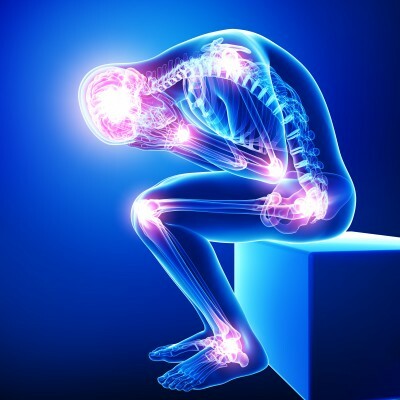 This is consistent with the research’s hypothesis which states that pain begins or involves activities that require the joints to bear weight. It was followed by pain when walking, standing, lying/sitting, and lastly, pain when in bed. It was a consistent order all throughout the visits. Some limitations of the study include the observed multidimensionality of the participants. However, researchers stated that there is little that can be done to accurately assess dimensionality as the nature of the scale would not accurately permit it. Second, the use of WOMAC is largely based on self-reported pain and subjectivity of pain will result to variable results. In conclusion, the research study was able to improve the clinical definition of onset of pain in knee OA. It was found out that it starts to appear during weigh-bearing activities, particularly when using the stairs. Researchers recommend conducting trials to determine ways to identify people who have early OA to, thereby facilitating prompt action and preventing worsening of damages. If you have been told you are need in a total knee replacement or suffer from knee pain, contact our specialists at Orthopedic Surgery San Diego today to receive the best care.